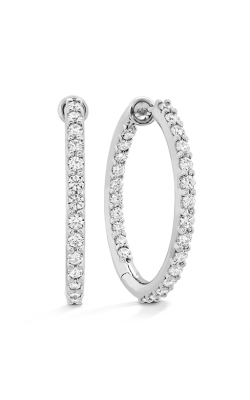 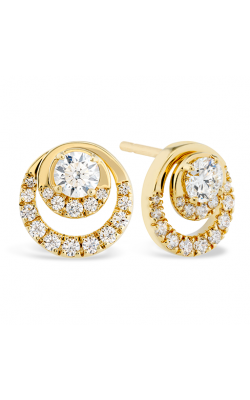 Combining the most popular precious metals available with the eternally-envied diamond, earrings are some of the most versatile, beautiful, and coveted fashion jewelry accessories, perfect for women of all tastes, styles, and preferences. 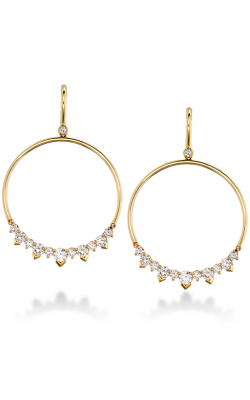 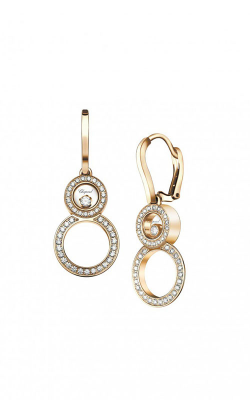 Unparalleled in diversity, diamonds earrings are today available in a variety of earring types including, chandelier style, drop, stud, hoop, and are additionally adorned with an assortment of brilliant oval, princess, and round diamond shapes and cuts. 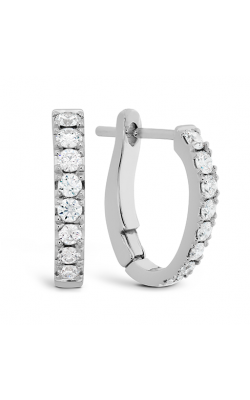 Thanks to the diversity and superior-level of sophistication that accompanies diamond earrings, Dejaun Jewelers is proud to offer to their San Fernando Valley area customers, a brilliant array of diamond earring models and collections, from some of the most popular fine fashion jewelry designers in the business today. 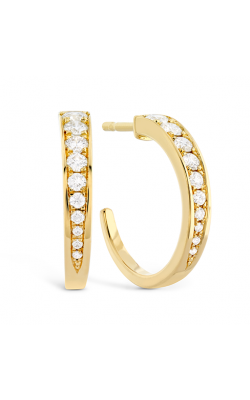 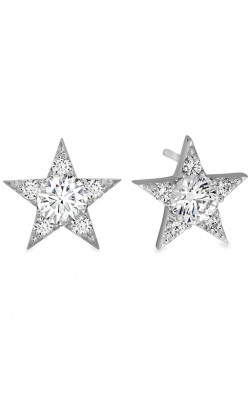 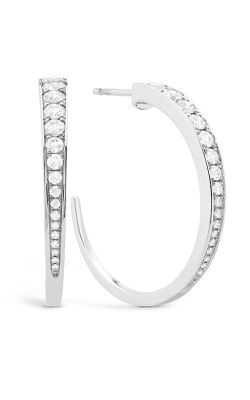 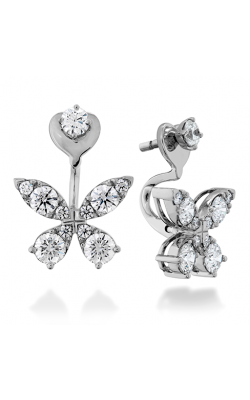 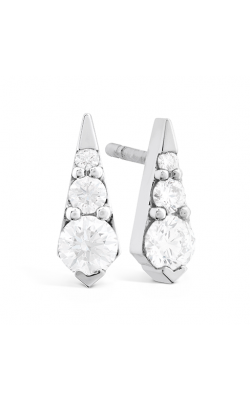 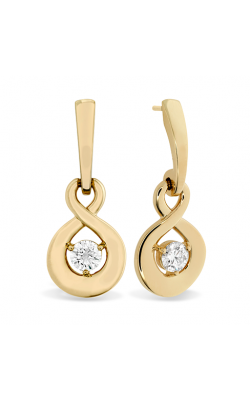 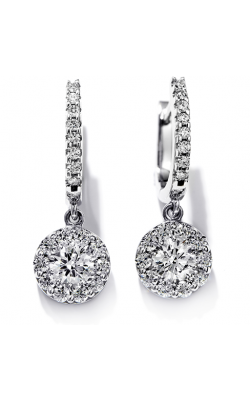 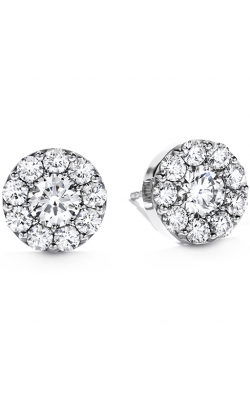  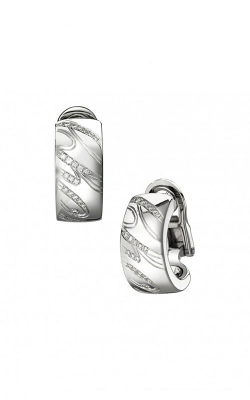 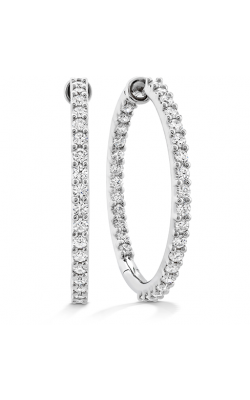 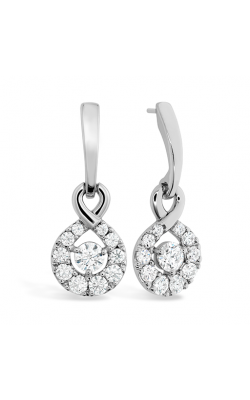 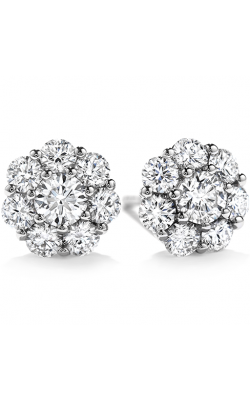 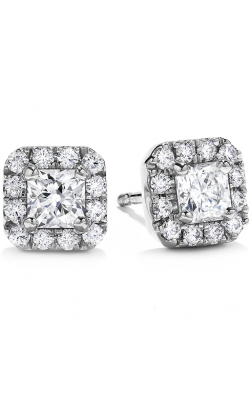 Why Buy Diamond Earrings from Dejaun Jewelers? 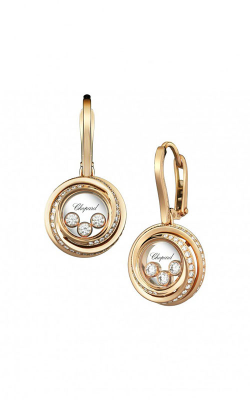 In 1985, Mike and Jack Maralian founded Dejaun Jewelers<?a> with a dream of bringing top-quality luxury jewelry items and superior customer service to their Los Angeles area neighbors and family. 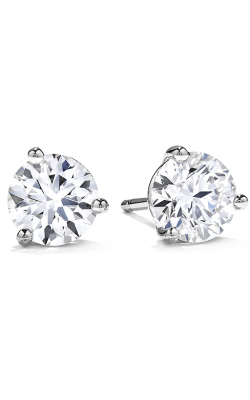 Nearly thirty years later, this commitment to service and selection has allowed Dejaun Jewelers to evolve and grow, and today is one of the largest and well-known jewelry retailers in the San Fernando Valley. 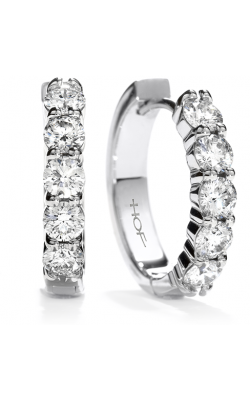 With two locations-in Woodland Hills and Thousand Oaks-Dejaun Jewelers is the place to find an immense selection of 100% authentic wedding bands, engagement rings, timepieces, as well as necklaces, earrings, and fabulous fashion rings, all from popular contemporary designers such as Benchmark, Hermes, Michele, and Ulysse Nardin, just to name a few. 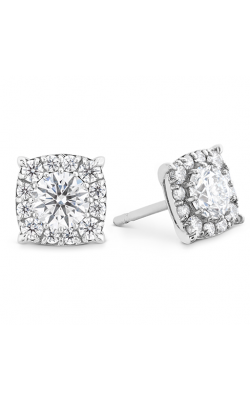    Additionally, to ensure a lifetime of satisfaction in all purchases, Dejaun Jewelers offers sensible financing plans, free shipping on all purchases over $1,000, a sensible 10-day exchange policy, as well as on-site jewelry and watch repair experts. 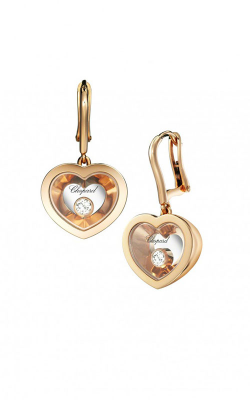 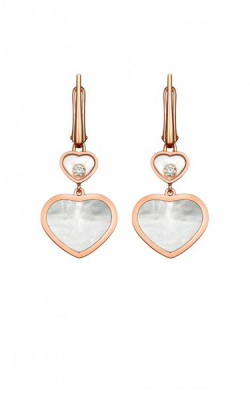 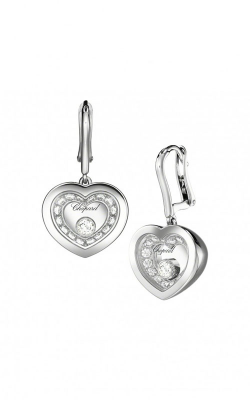 As an authorized dealer of popular fashion jewelry designers including Hearts on Fire, Bvlgari, Chopard, and Marco Bicego, Dejaun Jewelers carries a constantly-expanding inventory of diamond earrings in their state-of-the-art Woodland Hills and Thousand Oaks showrooms. 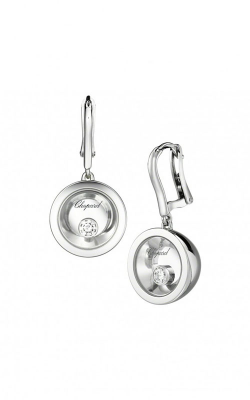 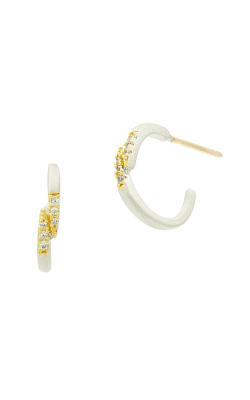 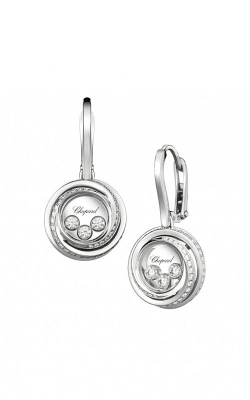 Popular collections of diamond earrings available today include the diamond earrings from the dazzling Chopard Happy Diamonds collection, as well as the fun and flirty pieces of Bvlgari's Corona, B.Zero1, Serpenti collections, and a plethora of others. 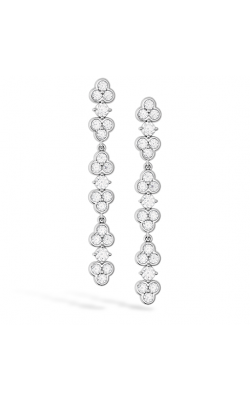 Also currently on display at Dejaun Jewelers are the diamond earrings that comprise Hearts on Fire collections that include the Aerial, Copley, and Lorelei collections, as well as the bold and distinctive Goa, Diamond Lunaria, and Il Cario collections by Marco Bicego.